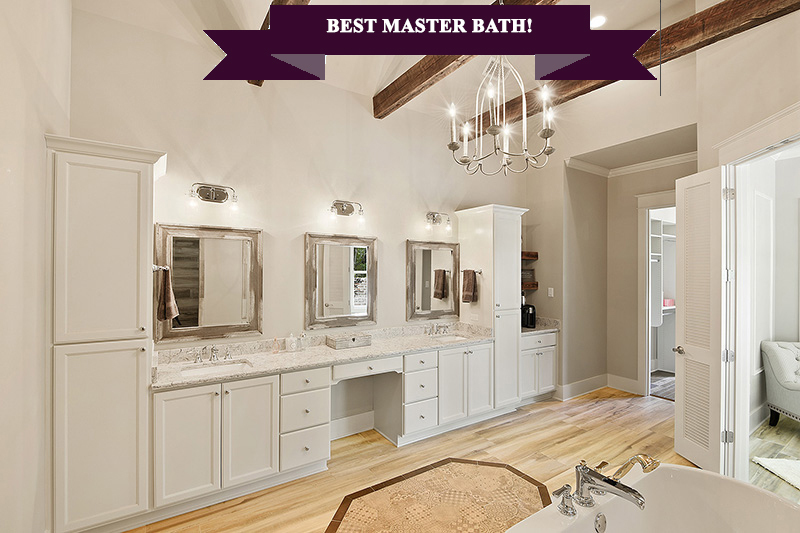 CLICK HERE FOR MORE INFORMATION ABOUT THIS NEW, CUSTOM HOME FOR SALE! Click Here for Information About This Home. 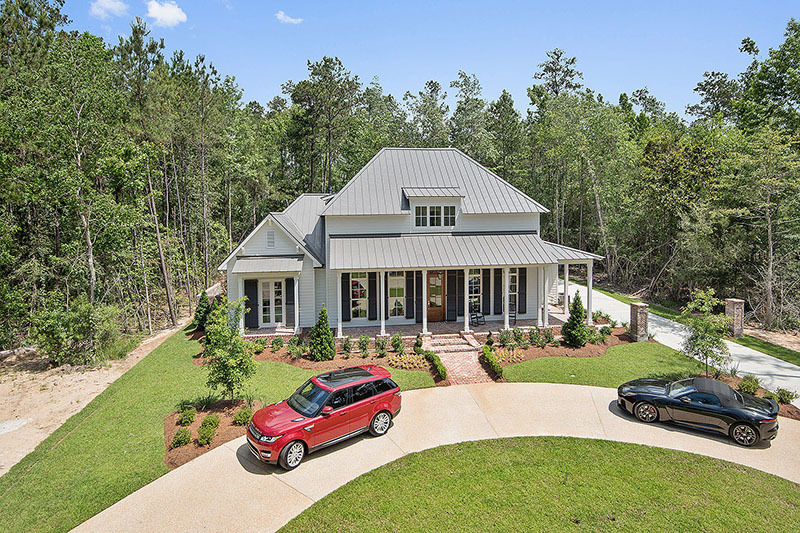 TOUR OUR MOST RECENT PARADE OF HOMES HOUSE AT RIVER CLUB! CLICK HERE FOR DIRECTIONS TO & INFORMATION ABOUT RIVER CLUB! Don’t Miss This New Home Open House Saturday! 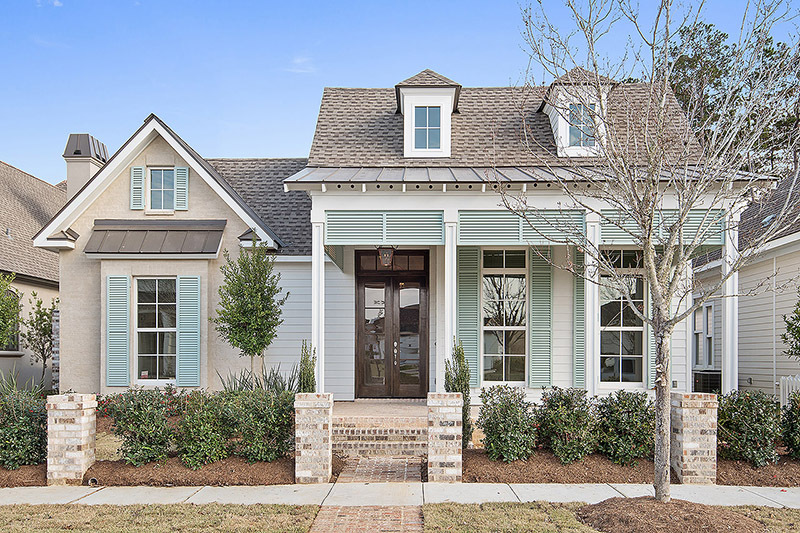 TOUR THE 2017 PARADE OF HOMES HOUSE AT RIVER CLUB! http://www.ronleehomes.com/wp-content/uploads/Logo-Ron-Lee-Homes.png 0 0 admin http://www.ronleehomes.com/wp-content/uploads/Logo-Ron-Lee-Homes.png admin2017-08-11 13:22:502017-08-11 22:26:20Don't Miss This New Home Open House Saturday! Open House at 1657 Ox Bow Lane Sunday! http://www.ronleehomes.com/wp-content/uploads/Logo-Ron-Lee-Homes.png 0 0 admin http://www.ronleehomes.com/wp-content/uploads/Logo-Ron-Lee-Homes.png admin2017-06-20 17:13:212017-06-20 17:13:21Open House at 1657 Ox Bow Lane Sunday! Custom Home Open House on Sunday! OPEN HOUSE SUNDAY AT TERRA BELLA VILLAGE! 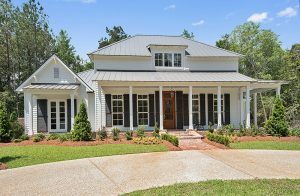 For More Information About This Custom Home for Sale in St. Tammany Parish, Contact Ron Lee Homes at 985-966-0086 or E-mail Info@RonLeeHomes.com. 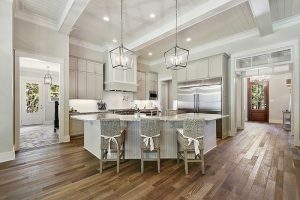 http://www.ronleehomes.com/wp-content/uploads/Logo-Ron-Lee-Homes.png 0 0 admin http://www.ronleehomes.com/wp-content/uploads/Logo-Ron-Lee-Homes.png admin2017-03-31 17:12:272017-03-31 17:12:27Custom Home Open House on Sunday!